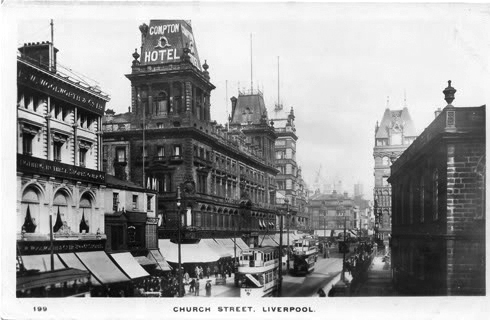 Revitalising the UK’s first purpose built department store. within Compton House on Liverpool’s primary shopping street. We showed how the building could once again be the best shopping space in the city by restoring the 1880 façade, creating a three storey void behind and making a new rear extension. For the first time Marks & Spencer had the opportunity to occupy the whole city block and unpick 120 years of piecemeal conversion and makeshift adaption. The new open floor plates over 5 floors were topped with a restaurant with views over the city and estuary. The project incorporated many low energy strategies including borehole cooling and wind turbines. The approved planning and listed building consents gave M&S a significant uplift in real estate value and confidence to remain in this grand city centre location to serve their customers in the future. "The vast majority of the improved sales at M&S have come from new or refurbished stores...The new M&S look is defining the British shopping experience."